Mediente and Unstoppable Entertainment presents, a Big Yellow Films Production, “Storage 24”. The film is directed by Johannes Roberts (F, The Other Side of the Door) and written by Noel Clarke, Johannes Roberts, Davie Fairbanks and Marc Small. 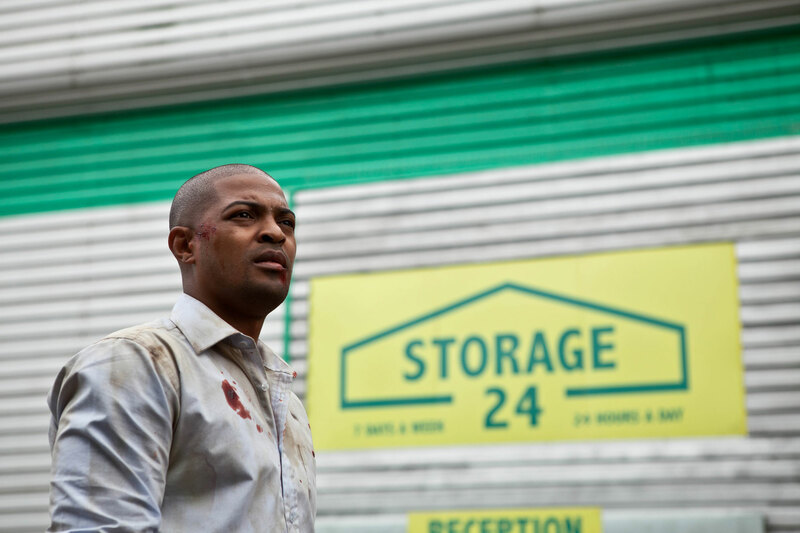 Manu Kumaran and Noel Clarke are the producers. The creative behind-the-scenes team is led by Tim Sidell director of photography, production designer Malin Lindholm and editor Martin Brinkler (A.C.E). The music is composed by Christian Henson.